For all pharmacies or shops which are selling also inhalers we offer special promotion for quality, robust, reliable, compressor inhaler. 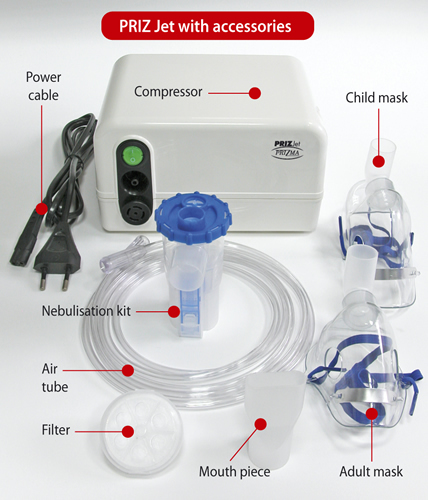 Ideal for children and adults with respiratory problems in coming months of new year. 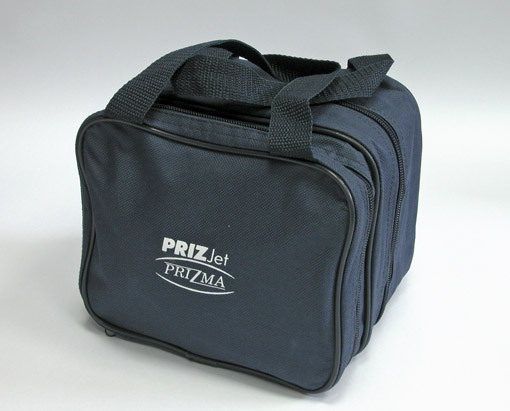 If you order time of 10.1.2015 to 18.1.2015 10 pieces Inhalators Prizjet you will get extra price. Ask for price ….